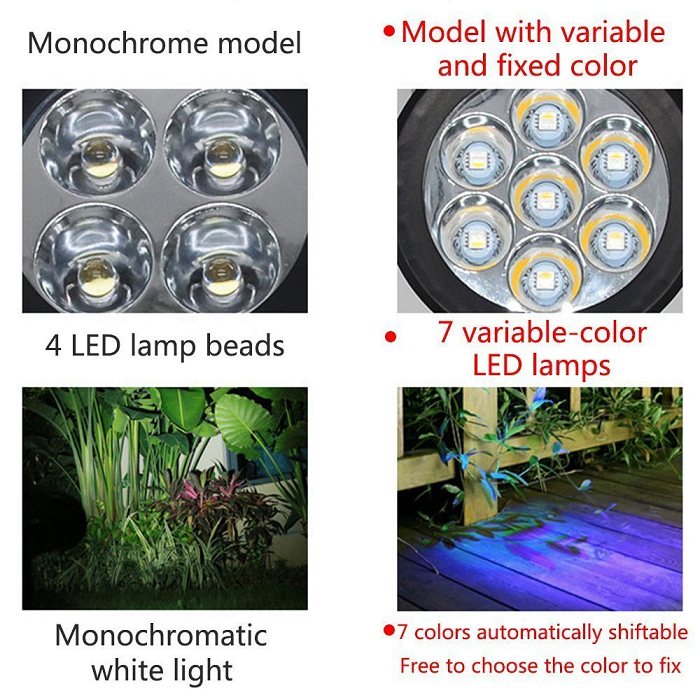 Upgraded 4th generation: Multi Color and Super Bright, with 7 pcs LED beads. 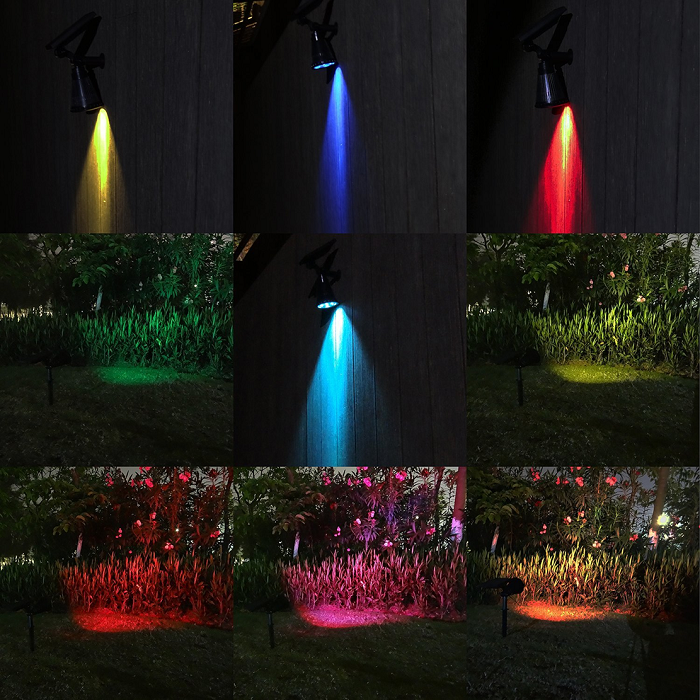 Can choose the mode to set the light in auto discoloration or lock the color which you like. Red & Green & Blue & Orange & Sky-blue & Pink & Warm White (3000K) light change. 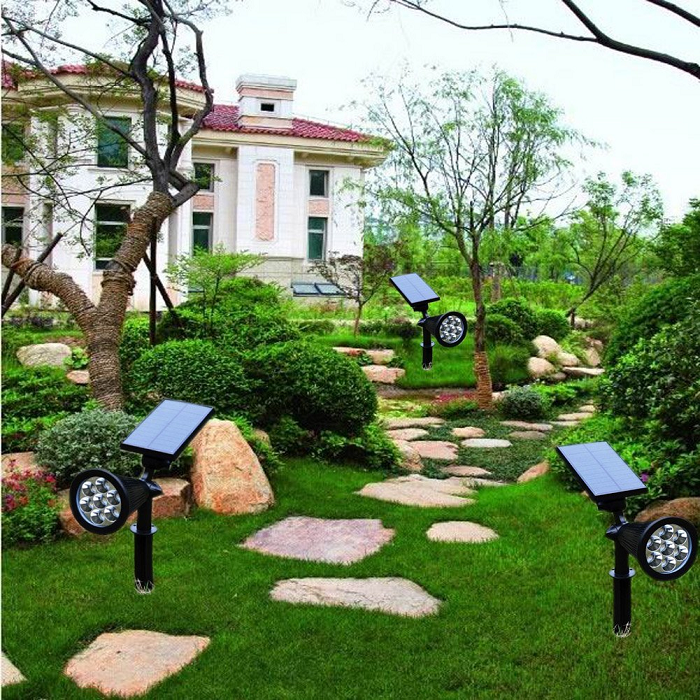 Fully Adjustable : This solar lights have larger 180-degree adjustable solar panel can adjust the light angle to illuminate the perfect spot and adjust the solar panel angle for optimum sun exposure. 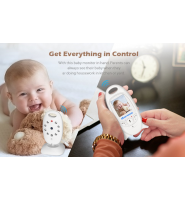 IP55 RATING:Waterproof &Heatproof All Weather Durable. 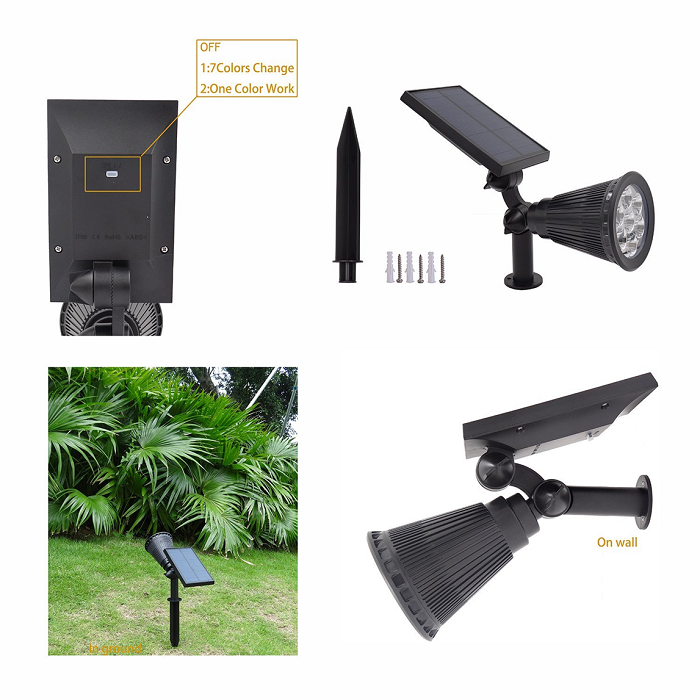 This patio lights can left outside during rain, snow, or severe heat and accent solar light are solar powered, Add security by keeping your property lit up at night. Easy Installation : Simply stick into the ground or you can use the included screws to mount the unit to a wall. 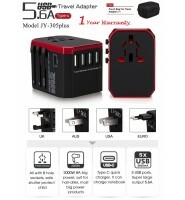 Long Working Time: Built-in rechargeable 18650 lithium ion battery(2200mAh). Light up about 8-12 hours after fully charged.About 8 hours full charge. 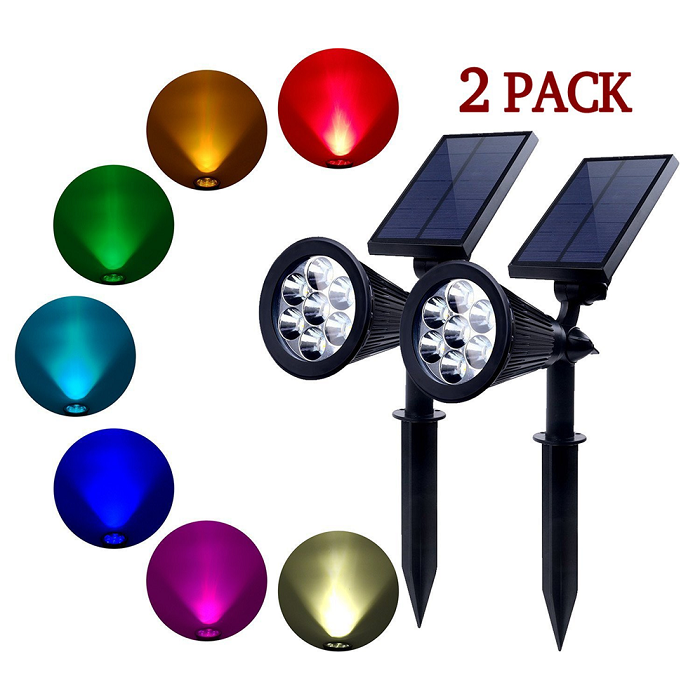 Add Multi Color ＆ Super Bright Solar Powered LED Garden Uplighting to trees, walls, statues, pools, walkways, doors, fencing, flags, lawns, driveway, pathways, plants, etc. You can choose auto gradient the colors or one color to stay on. Red & Green & Blue & Orange & Sky-blue & Pink & Warm White (3000K) light change. 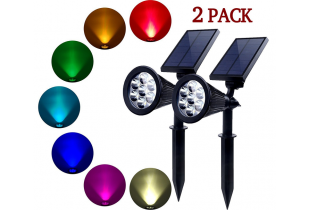 Extra Large Solar Panel, 180° Adjustable : This solar garden lights have larger solar panel with rechargeable 18650 lithium ion battery (2200 mAh) puts more of the sun's energy to use, resulting in 8-12 hours of light ! 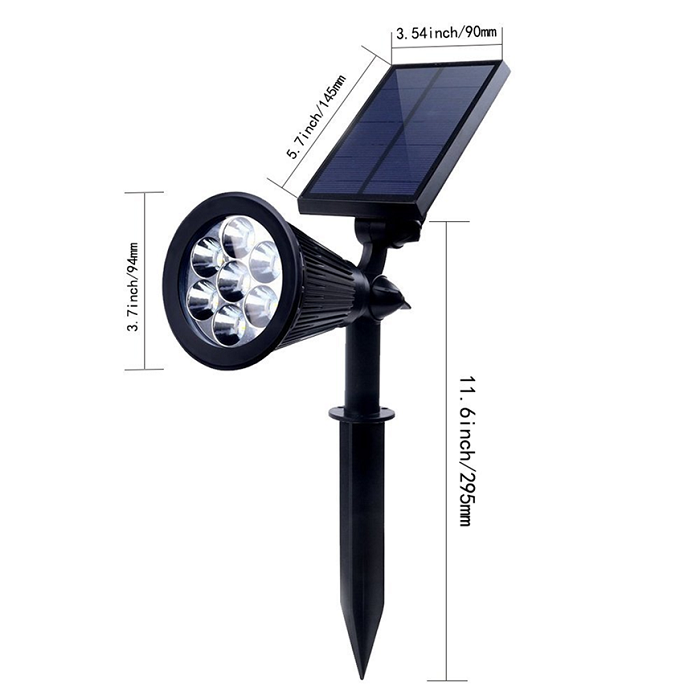 Outdoor solar lights can adjust the light angle to illuminate the perfect spot and adjust the solar panel angle for optimum sun exposure. 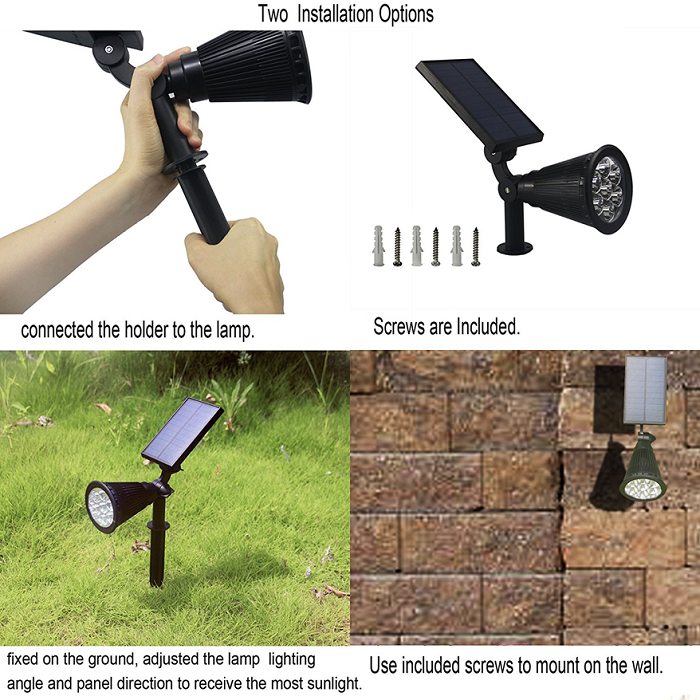 Waterproof &Heatproof All Weather Durable Build: This patio lights can left outside during rain, snow, or severe heat and accent solar light are solar powered, Impress your friends, family and neighbors with these flexible, easy to install solar power spotlights! 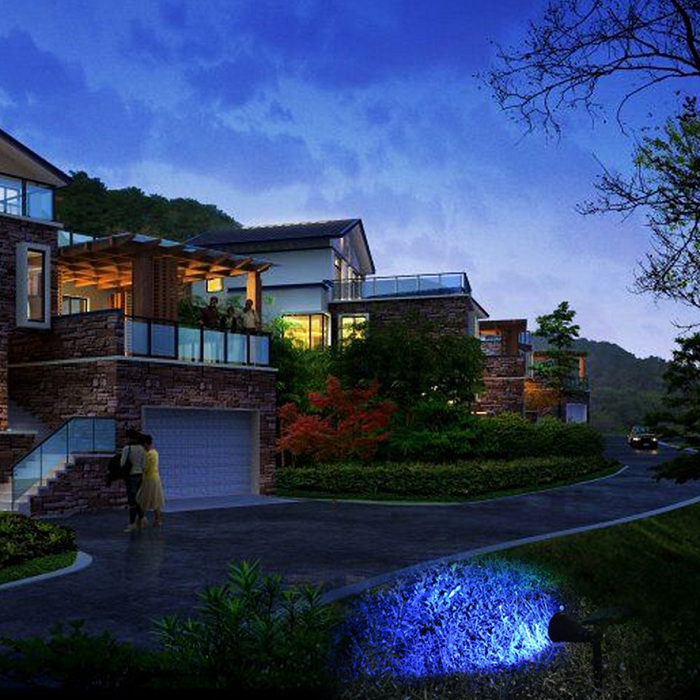 Add security by keeping your property lit up at night. Easy Installation : Simply stick the unit's spike into the ground and you have a secure, tool-free installation. Alternatively, you can use the included screws to mount the unit to a wall. 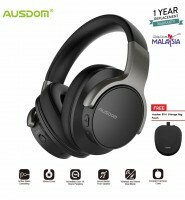 The Warranty: 3 month 1 to 1 exchange. 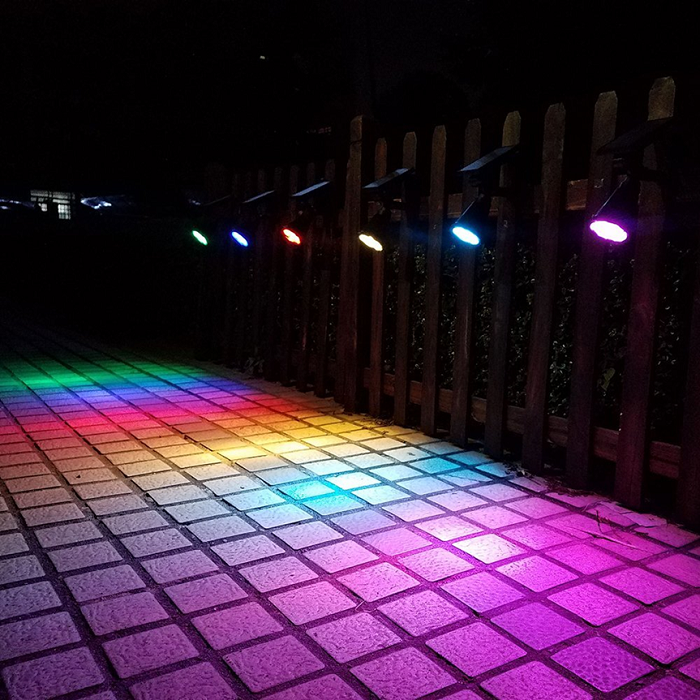 1.Solar powered light uses the latest in solar charging technology and clever design to provide a highly effective and adaptable means for outdoor lighting. 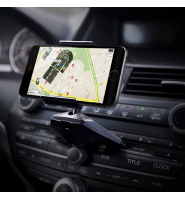 The setup is easy and suitable for either a deep ground-base or secure wall-mount. 2.The unit is made of highly durable material that withstands extreme conditions, and is resistant to water, heat, wind, and dust. 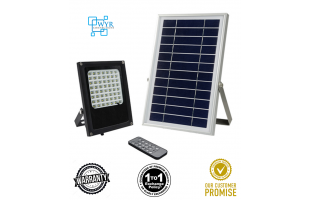 3.Larger sized solar panels and independent bulbs deliver greater charge and focused, more intense lighting. 4.Please charge the battery fully before using the unit for the first time. BOHON newest upgraded version. 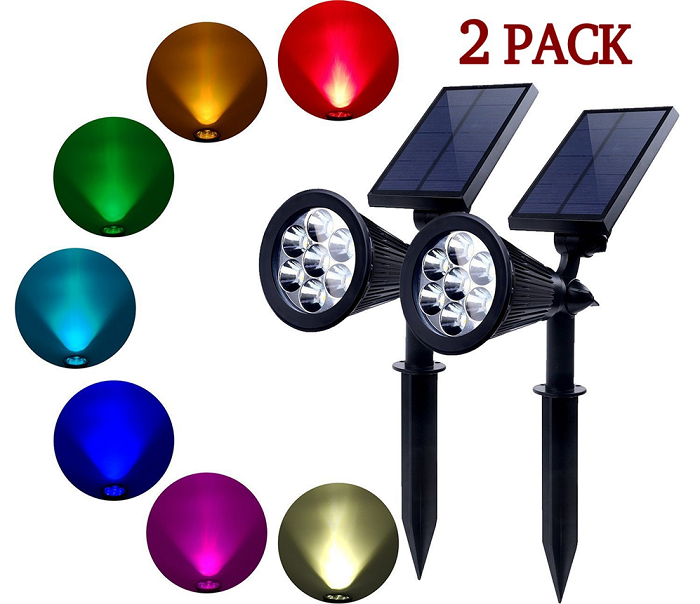 Solar Garden Lights Bright & Dark Sensing Auto On/Off In-ground Perfect Light for patios, decks, pathways, stairways, driveways, garden, etc. 1.Please make sure to turn on the switch before use. 2.The spotlight is light sensitive and won't light up in bright place. 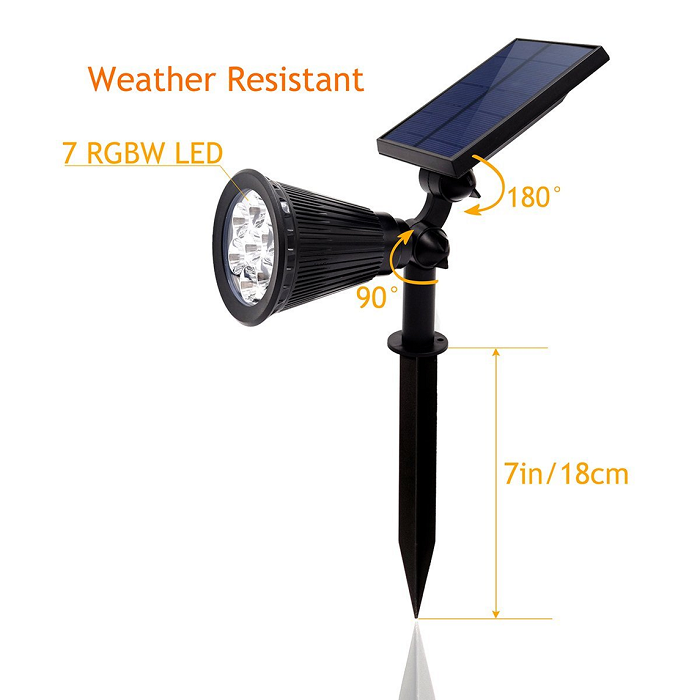 3.As a solar powered product, the working time is weather sensitive. 4. To adjust the angle, please loosen the knob and do not force rotate the headlamp or solar panel. 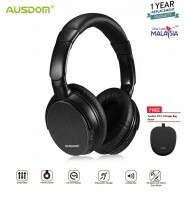 【WARRANTY】3month Warranty With 1 to 1 exchange. 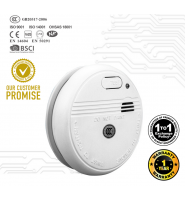 Replacement subject to factory defects only and does not cover damages caused by misuse or abuse, dropped unit, submersion in water (flooding), fire, lightning, vandalism, accidents, human error or force majeure. 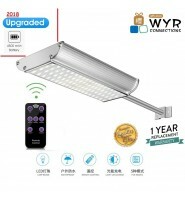 Customer have to arrange and ship back to us to verify before any replacement. 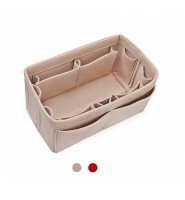 If the unit is found factory defects the shipping fees for the replacement unit will be born by us. Battery Life not included in Warranty coverage.